There was no shortage of deaths over the course of Breaking Bad‘s five seasons, but according to showrunner Vince Gilligan, there was one character his writers simply wouldn’t let him kill off. 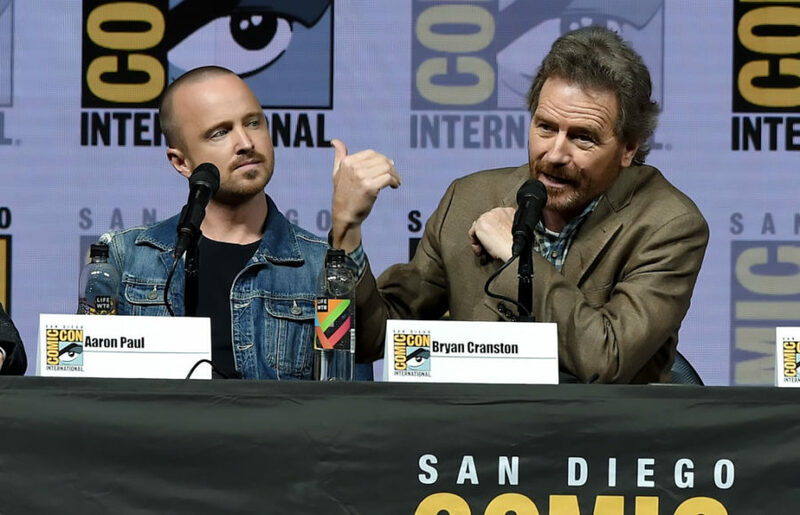 During an appearance on a special Breaking Bad 10-year anniversary episode of Conan filmed at San Diego Comic-Con on Wednesday, Gilligan revealed that his pitch to take out the breakfast-loving Walt Jr. was not well received. 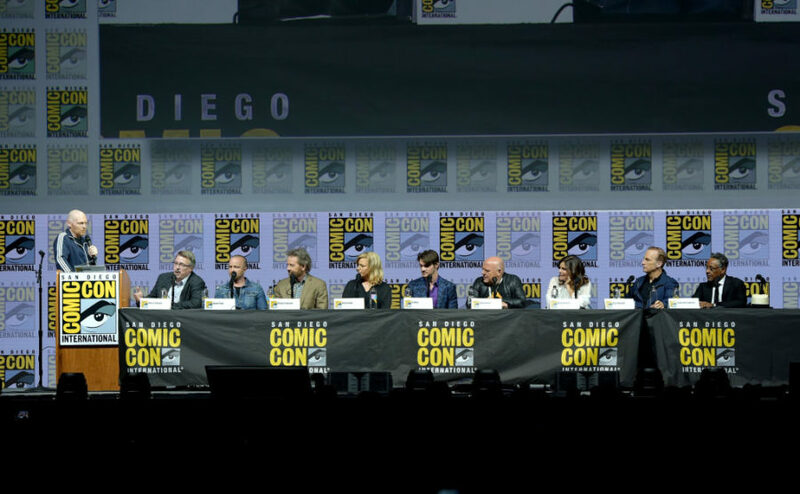 Gilligan was joined by cast members Bryan Cranston (Walter White), Aaron Paul (Jesse Pinkman), Anna Gunn (Skyler White), Dean Norris (Hank Schrader), Betsy Brandt (Marie Schrader), R.J. Mitte (Walt Jr.), Giancarlo Esposito (Gus Fring), Bob Odenkirk (Saul Goodman) and Jonathan Banks (Mike Ehrmantraut), who all had their own memories to share from their time on the award-winning drama.